As our Hubspot partner, More Business Online did a great job of supporting us through set up and implementation of the software. We rely heavily on them for training and the creation of marketing campaigns and they were always available even at the last minute. 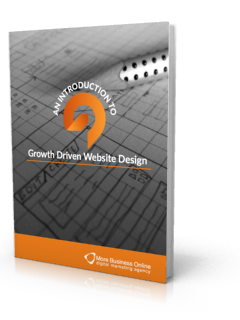 Looking For Free Web Design & Marketing Resources?